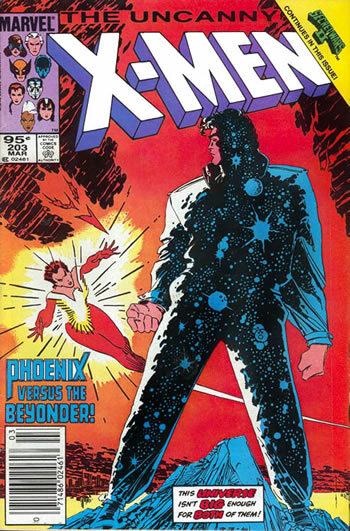 NEXT WEEK: The Beyonder ruins everything. Again. 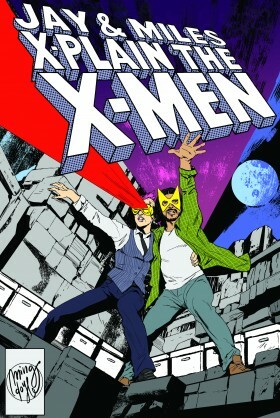 That jumpsuit and Jheri Curl is the 80’s Marvel Comics equivalent of the Mr. Yuck symbol on a bottle of medicine. Exactly! I feel like the “Secret Wars II Continues In This Issue” corner banner is basically a Surgeon General’s Warning.